Iran has released 15 fishermen from Tamil Nadu, who were detained along with their Bahraini boats, said External Affairs Minister Sushma Swaraj on 3 April, 2017. 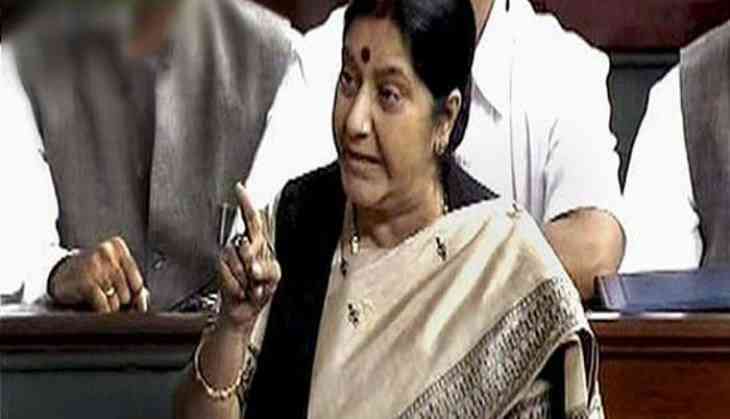 Taking to Twitter, Swaraj made the announcement about the release of the Indian fishermen. She further appreciated the good work done by the Indian Embassy in Iran. 15 fishermen from Tamil Nadu had been taken into custody by Iranian authorities on 22 October, 2016 after allegedly straying into Iranian waters while on their way from Bahrain to Sharjah, while 22 others were arrested between August, 2016 and January, 2017. In March, 2017, an Iranian court had ruled that the 15 Indian fishermen who were detained in the country could be released, however, 22 more men still remain in Iran's custody.